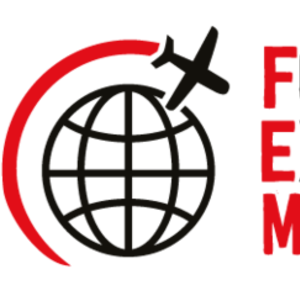 FEM brings you the second in our series of surveys that respond to the fast-changing needs of the global mobility industry. FEM brings you the second in our series of surveys that respond to the fast-changing needs of the global mobility industry with our NEW Express Report: The Battle for Talent. Competition for the right talent is fierce across all sectors and regions and the workforce is changing. According to research, Millennials are set to represent 50% of the global workforce by 2020, and they have very different expectations and career goals to those who came before them. Increasingly, these digital natives see international experience as an expected part of their career path so companies need to know how to attract, engage and retain people with a varying range of expectations and priorities. For this, the second of FEM’s Express Reports, we asked just under 200 senior global mobility and HR professionals at major organizations across the world how they are winning the battle for the talent. It is with special thanks to Cigna for generously sponsoring the research that we are able to present the following industry insights. We do hope you find it an interesting and useful read. Click here to access and learn more.